My light-bulb moment: Bitcoin Cash works! Now we find out whether the whole thing has been worth it: I’m going to try to buy something. My Bitcoin Cash (BCH) is burning a hole in my virtual pocket. I want to buy something. I Google for suggestions and come across something called the Bitcoin Superstore. I’m really not sure about it. The business is registered in Florida and has only been going since January – but I decide to give it a go. 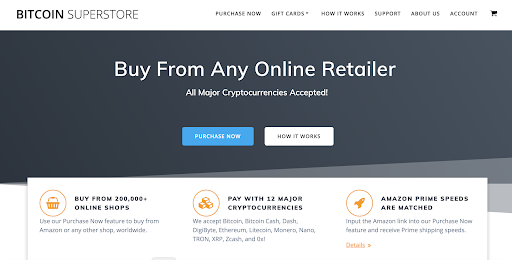 When you click on Purchase Now at the top of the page, you find that Bitcoin Superstore doesn’t actually have any products. It buys them for you from other retailers, including Amazon. You’re invited to browse on a retailer’s website and copy the web address of the item you want into a box on the Bitcoin Superstore page. 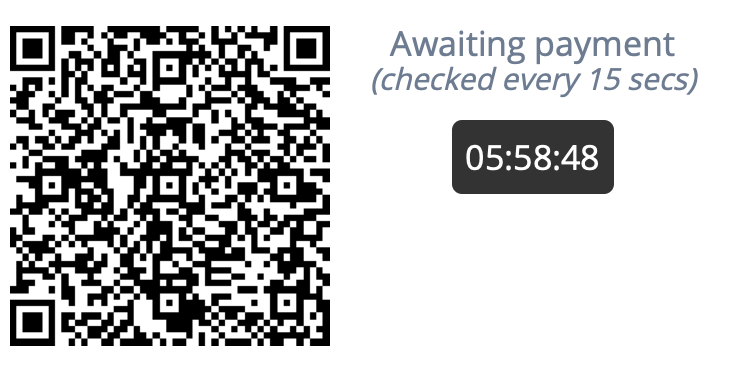 I choose the top option because I can just scan the QR code that Bitcoin Superstore has created. Now all I have to do is enter the amount in BCH and send the money to Bitcoin Superstore. Done. Being a little cynical, I thought that would probably be the last I heard of the matter, and that someone in Florida, or someone with a hard-to-trace online connection to Florida would be the happy recipient of my hard-won BCH. Less than 24 hours later, an Amazon package arrives on my doorstep. In it, the light bulb. 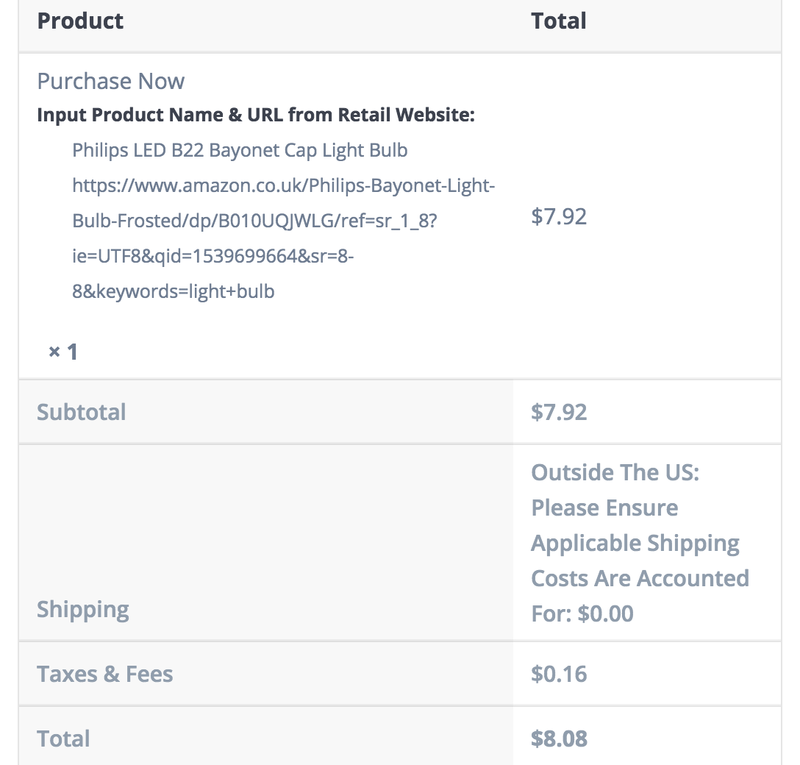 Thank you Bitcoin Superstore – that’s great service! So was it a good deal? Well, as I write, the BCH I spent is worth £5.97, so the whole thing saved me two pence compared to what I would have paid on Amazon. 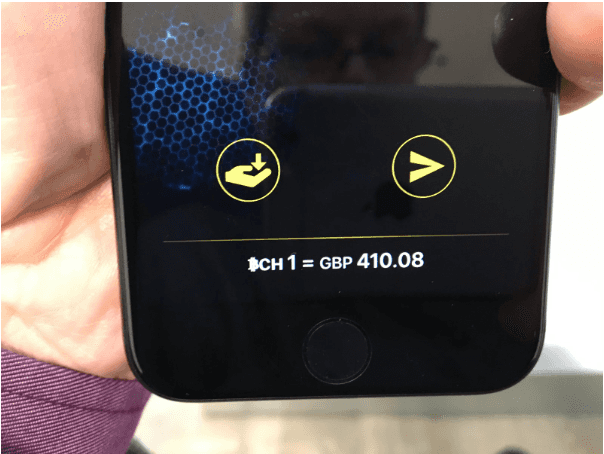 It could have been up or down a bit depending on currency movements but the point is that it wasn’t substantially more expensive than the cost in pounds, even with the small Bitcoin Superstore fee included. 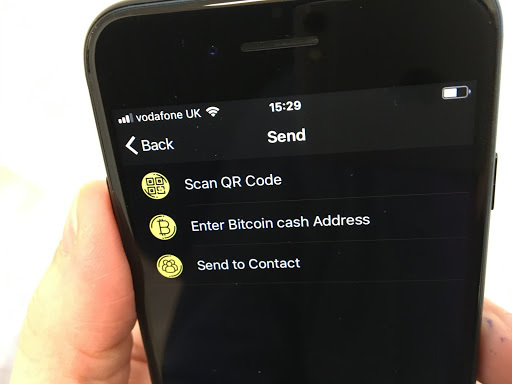 And as you get used to it, the basic process of payment is simple – not much more than the photographing of the QR code, and the pressing of Send. As an idea, crypto isvery different. 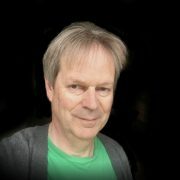 But anyone who’s grown up in the past few decades will have experienced a series of new technologies – email, websites, social media, smartphones – that were a little clunky when they started but which users have grown to appreciate while they improved, and which they now feel they couldn’t live without. Given its potential usefulness, it’ll be surprising if the same doesn’t happen to crypto. 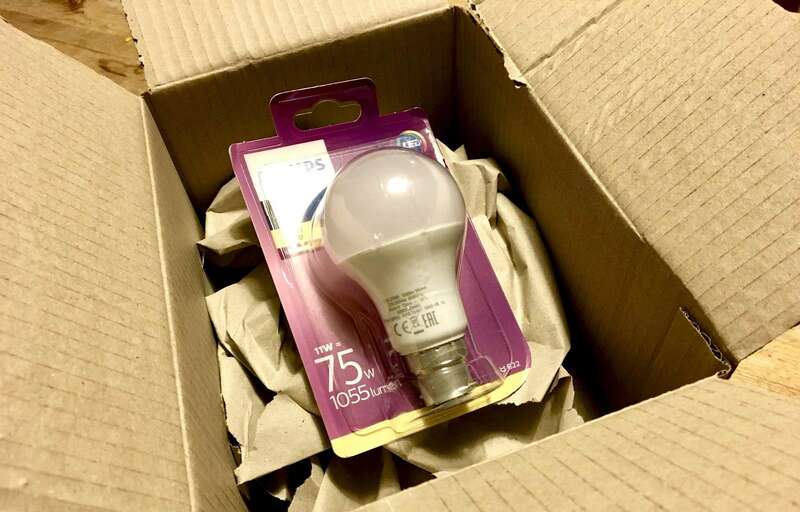 And funnily enough, some other light bulbs that I ordered from Amazon in the normal way didn’t turn up and I have had to spend time trying to get a refund. Crypto works!